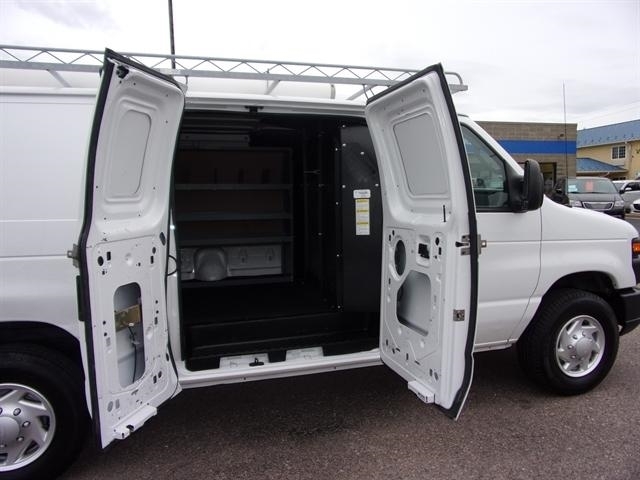 Need a nice van that has plenty of storage for all your needs?! 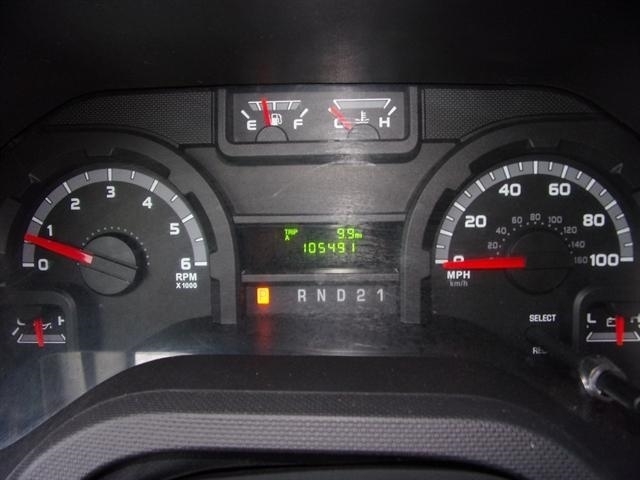 Look no more!! 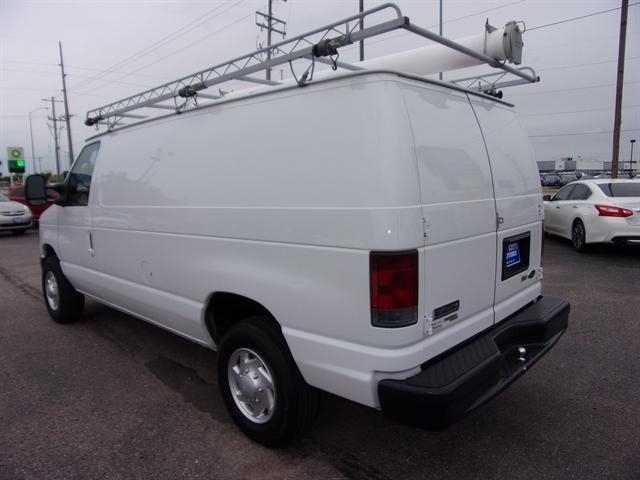 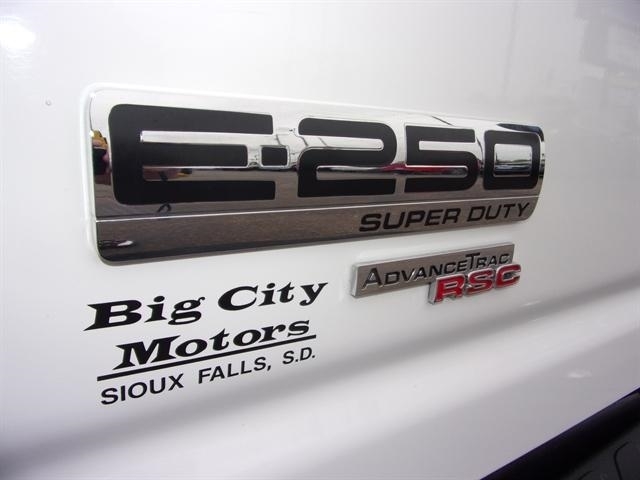 Just in is this very clean, ONE OWNER, 2012 Ford E-250 (Econoline) Commercial that is equipped with a 4.8L 8 cylinder Flex Fuel engine and a automatic transmission. 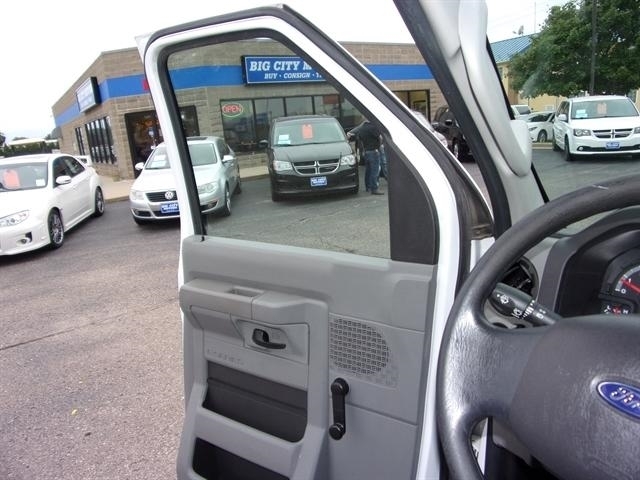 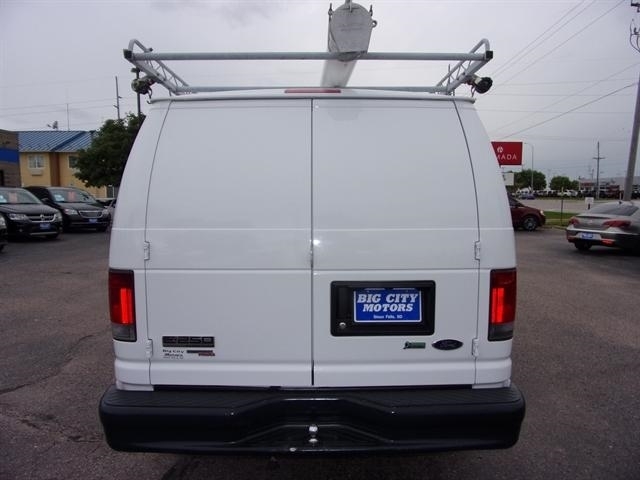 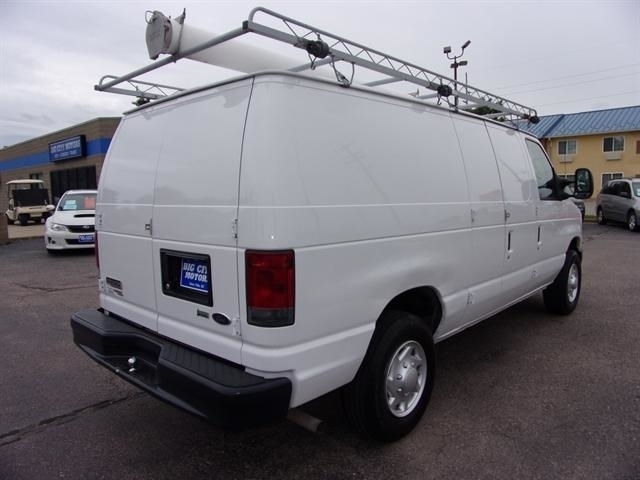 This van is in great shape inside and out and comes with a accident free history and a clean titlte as all verified by AutoCheck!! 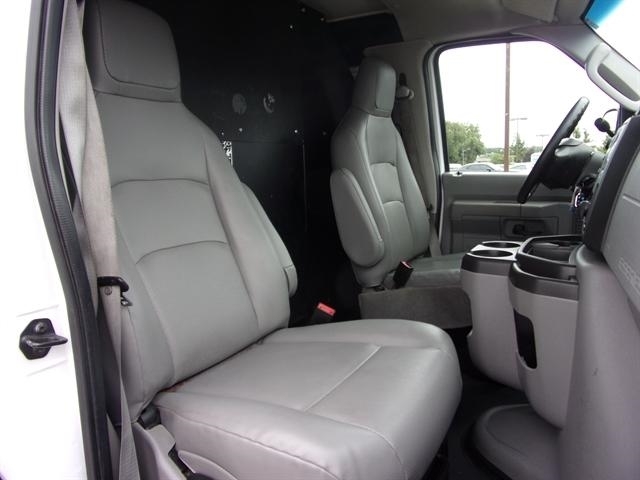 This rig is perfect for your business or just as a personal! 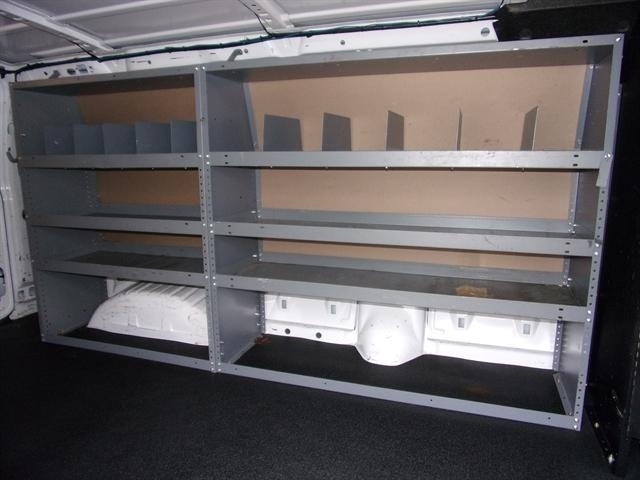 It has plenty of shelves and a nice rack on top for that extra storage!! 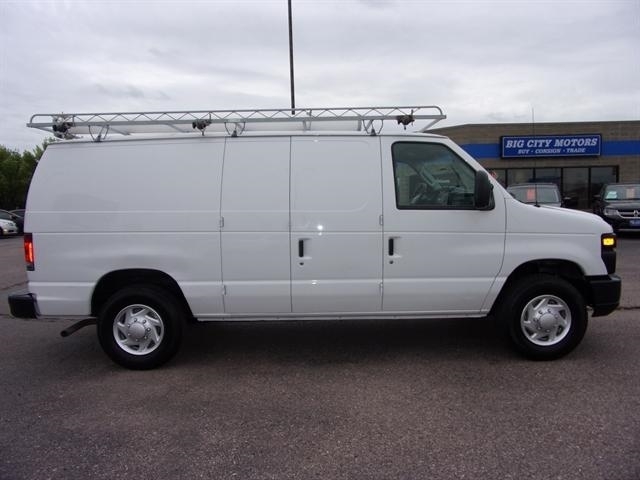 Hurry in for a test drive and take this nice van home today!!! 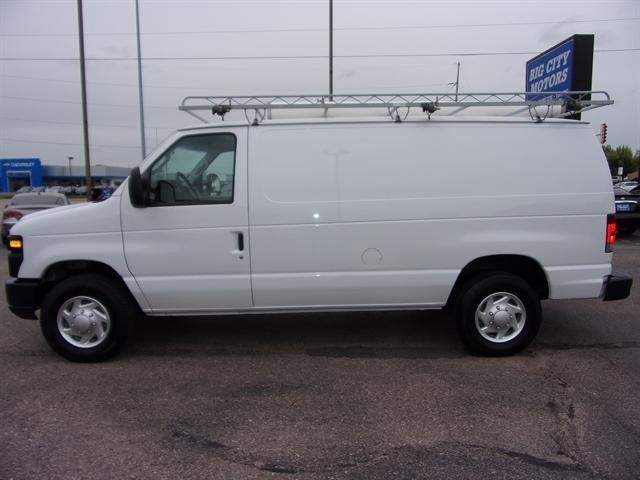 Financing is Available!! 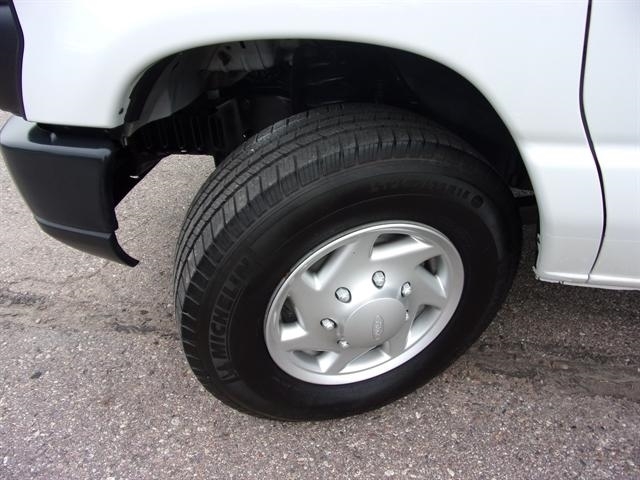 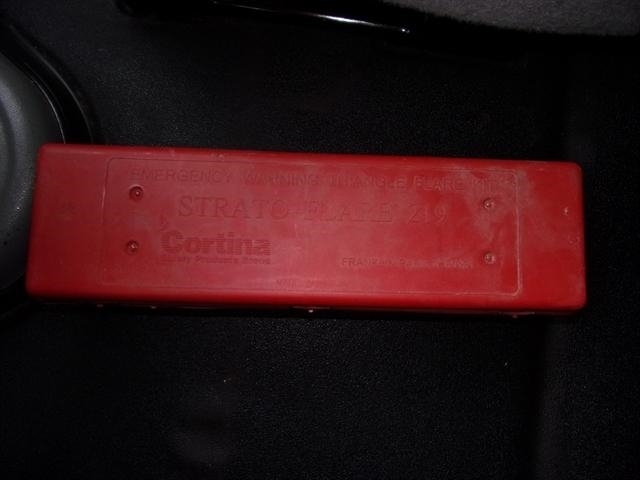 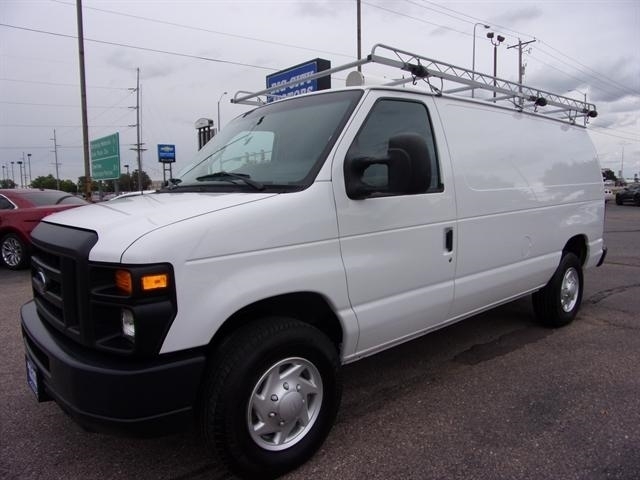 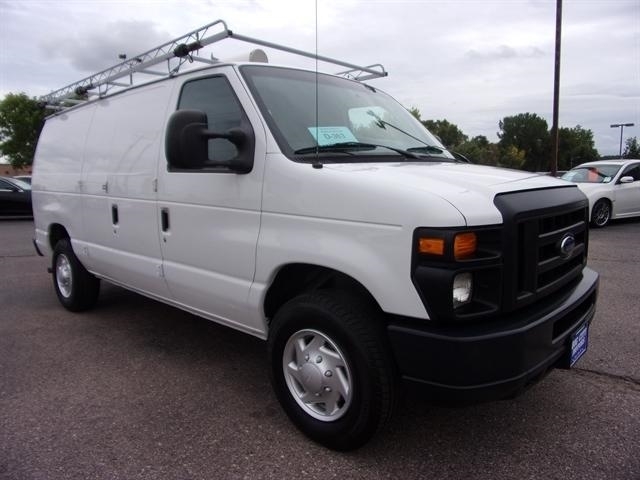 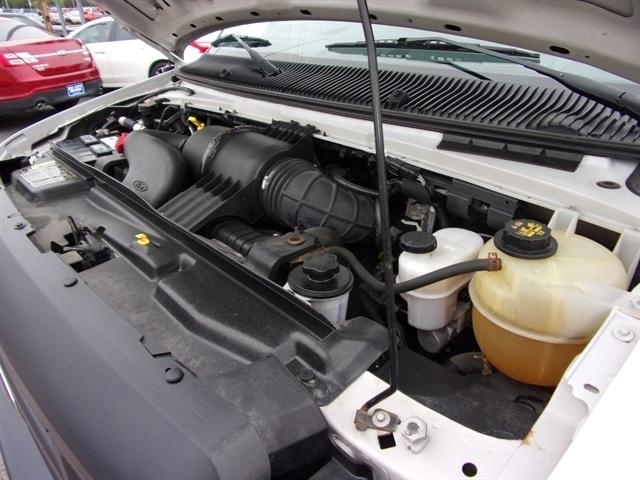 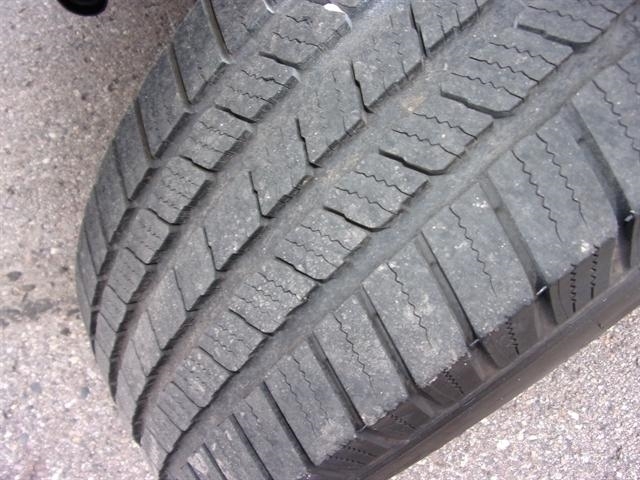 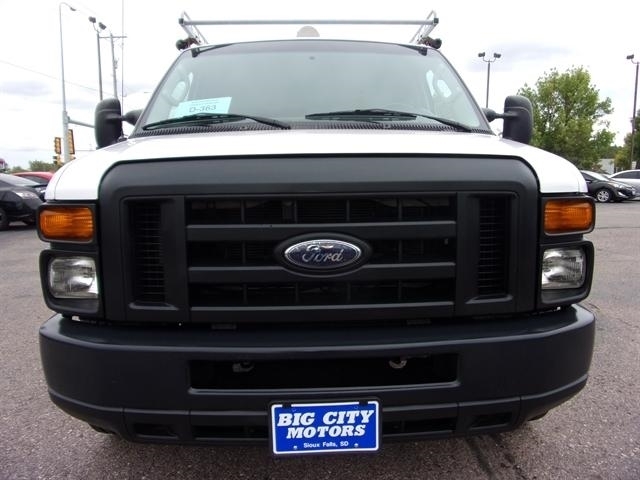 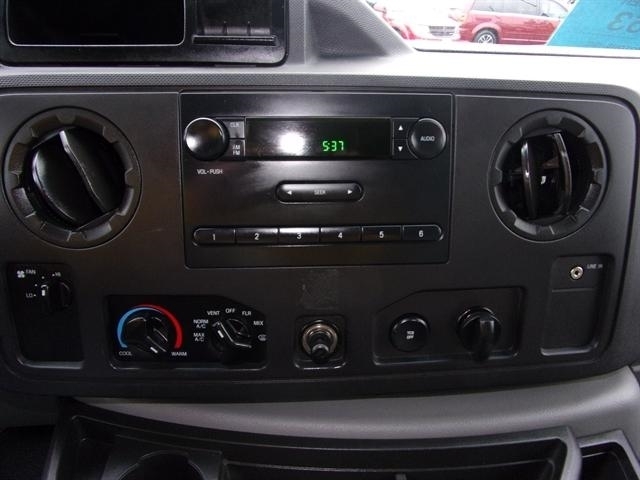 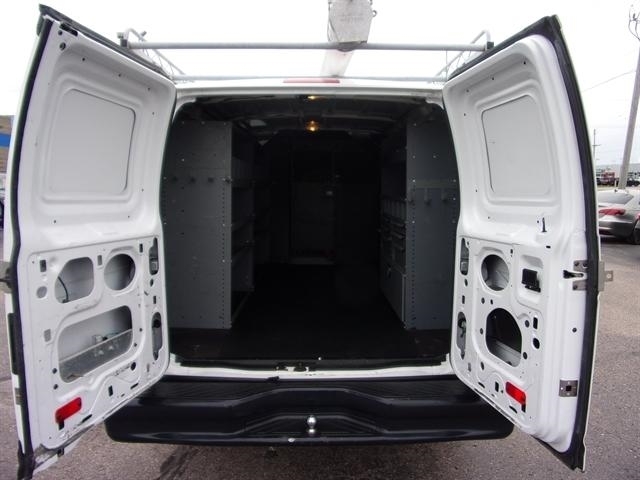 Hello, I would like more information about the 2012 Ford Econoline Cargo Van, stock# 7000. 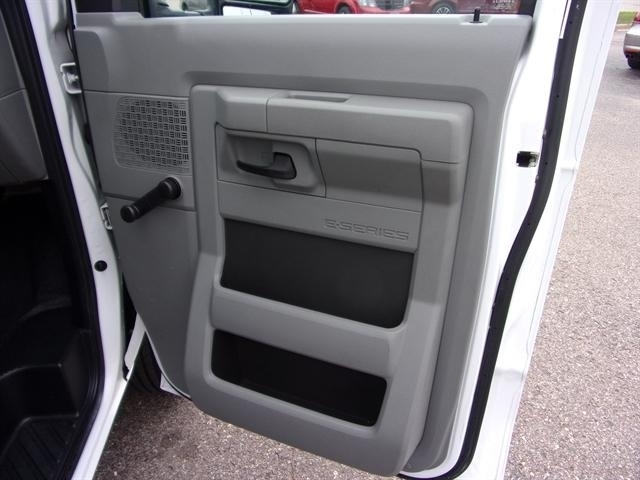 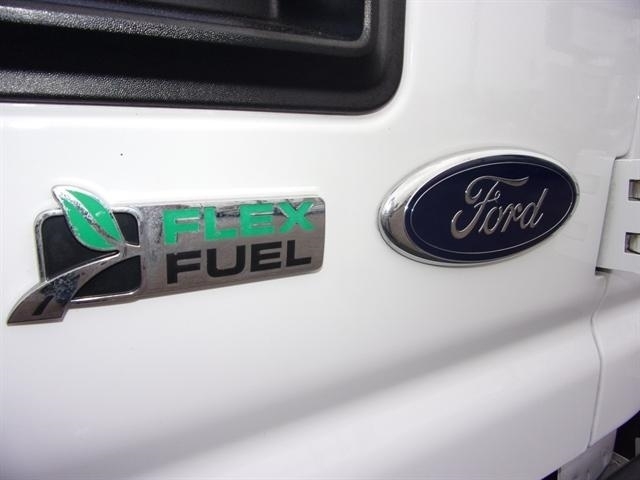 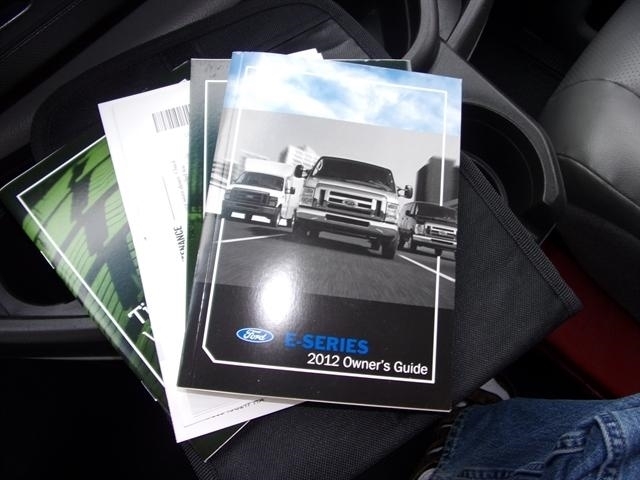 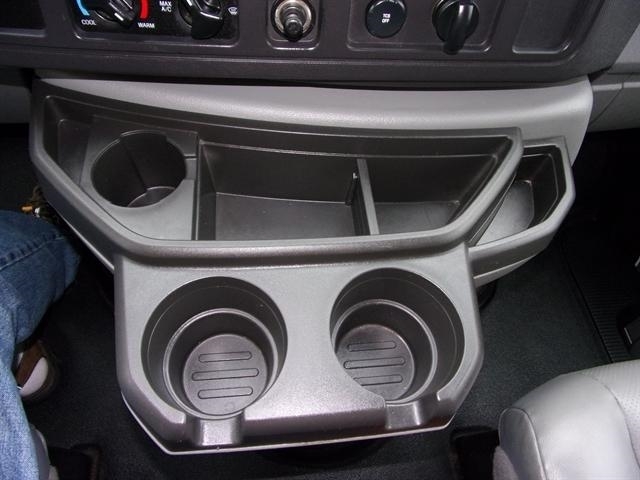 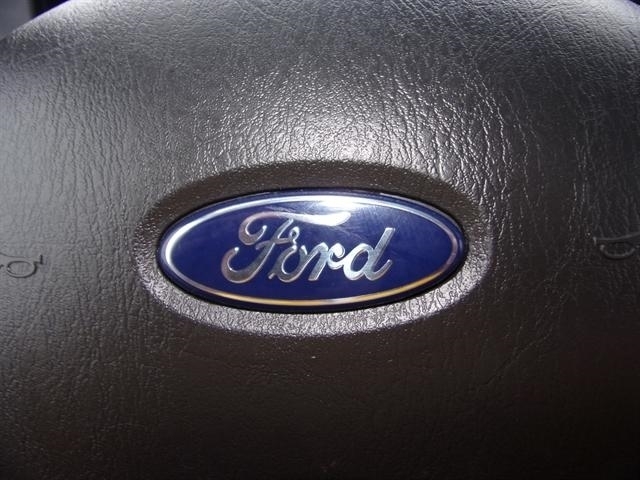 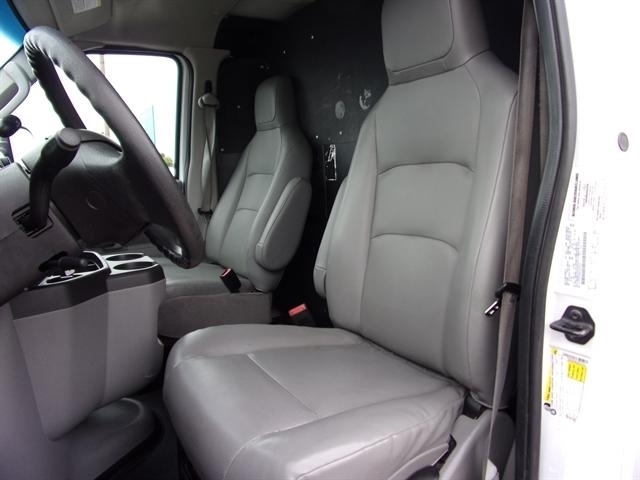 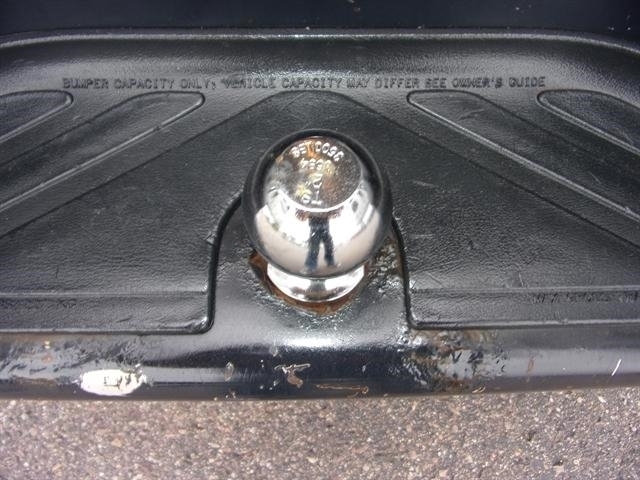 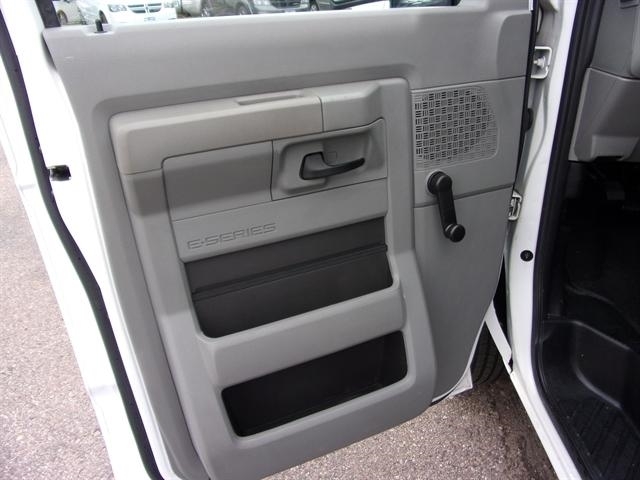 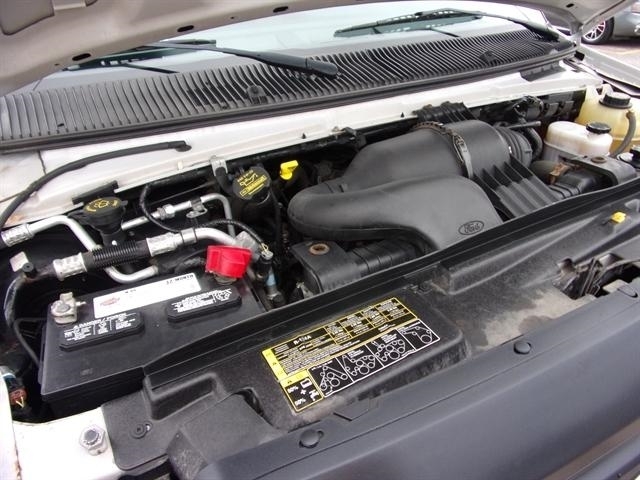 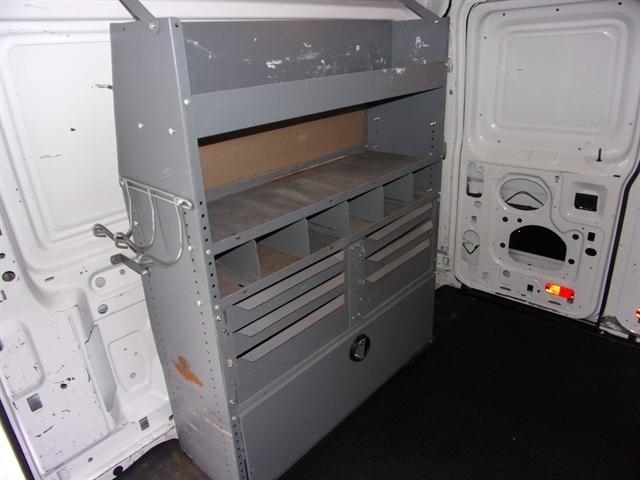 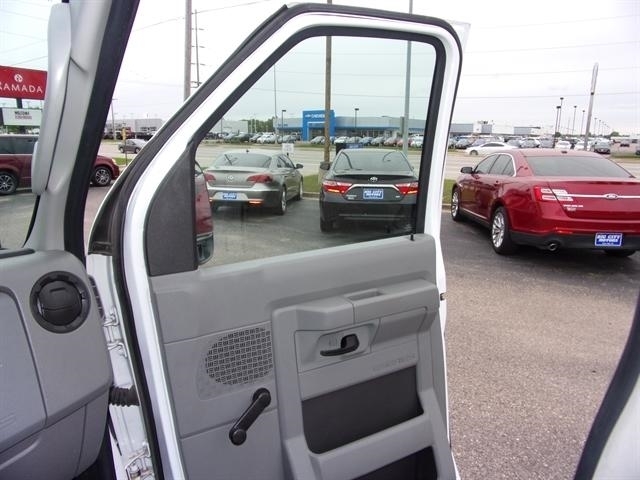 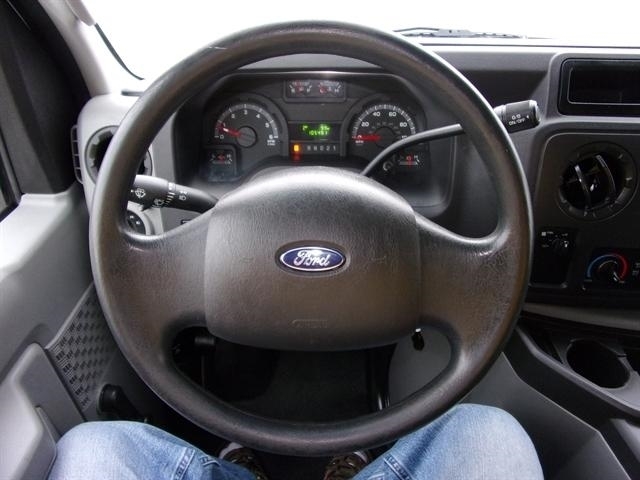 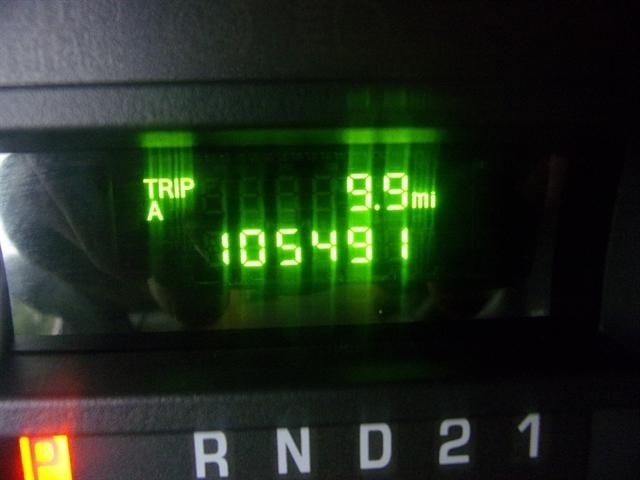 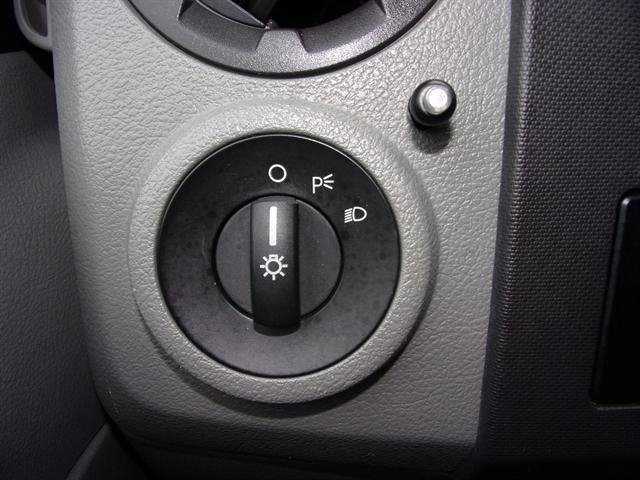 Hello, I would like to see more pictures of the 2012 Ford Econoline Cargo Van, stock# 7000.